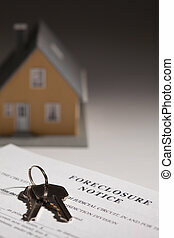 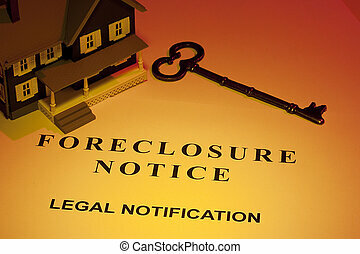 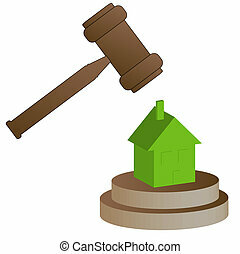 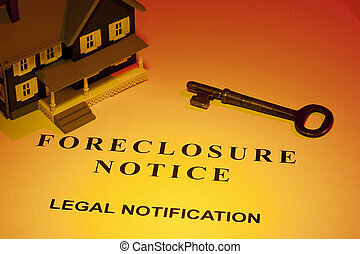 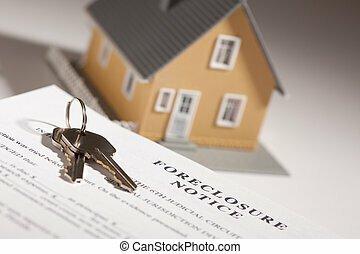 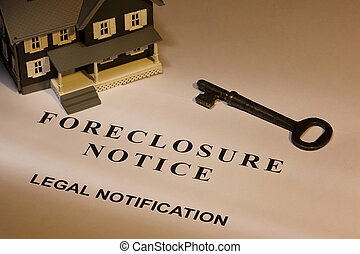 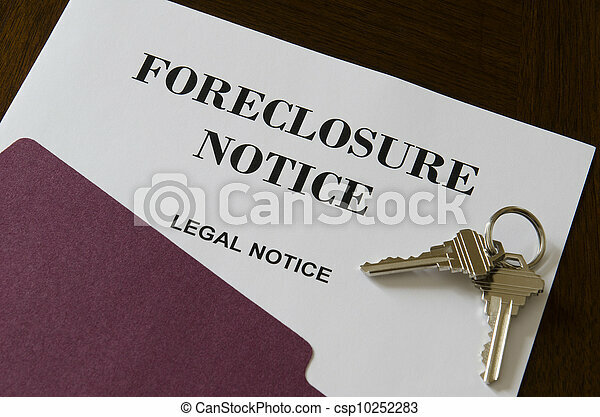 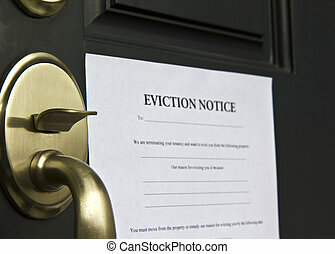 Real estate home foreclosure legal notice and keys. 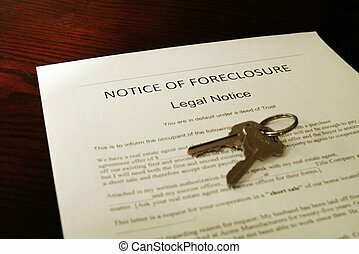 Real estate home foreclosure legal notice and keys. 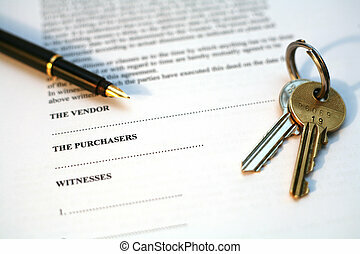 Set of house keys laying next to a house model and a foreclosure notice. 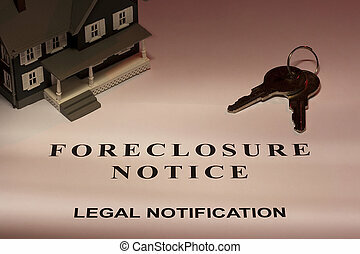 Foreclosure Notice, House Keys and Model Home on Gradated Background with Selective Focus. 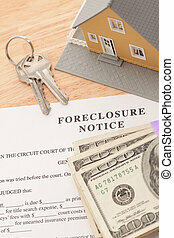 House Keys, Stack of Money and Foreclosure Notice - Cash for Keys Program. 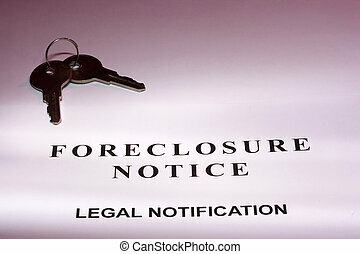 Foreclosure Notice and House Keys with Selective Focus. 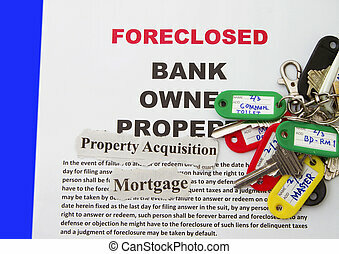 Set of house keys laying on a foreclosure notice. 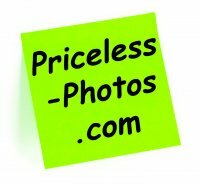 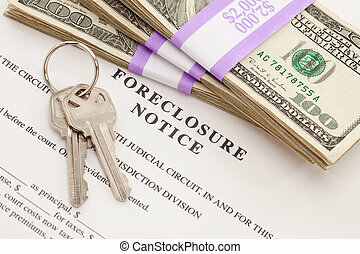 Foreclosure Notice, Home, House Keys and Stack of Money - Cash for Keys Program. 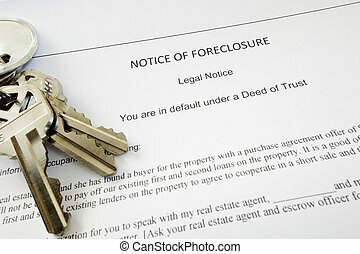 A key laying next to a house model and a foreclosure notice.